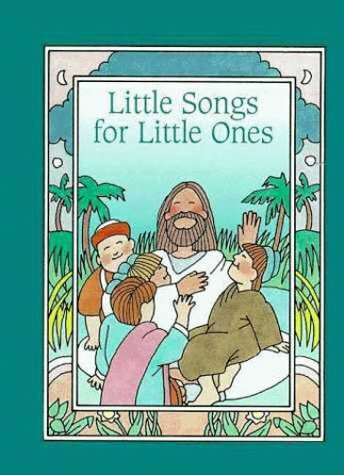 Children's favorite Bible songs such as "Jesus Loves Me" and "He's Got the Whole World in His Hands" are colorfully illustrated in this little book. About Anne Huizenga (Author) : Anne Huizenga is a published author of children's books. 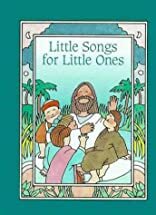 Published credits of Anne Huizenga include Little Prayers for Little Ones and Little Songs For Little Ones. About Comark Group (Illustrator) : Comark Group is a published illustrator of children's books. Published credits of Comark Group include Little Prayers for Little Ones and Little Songs For Little Ones.